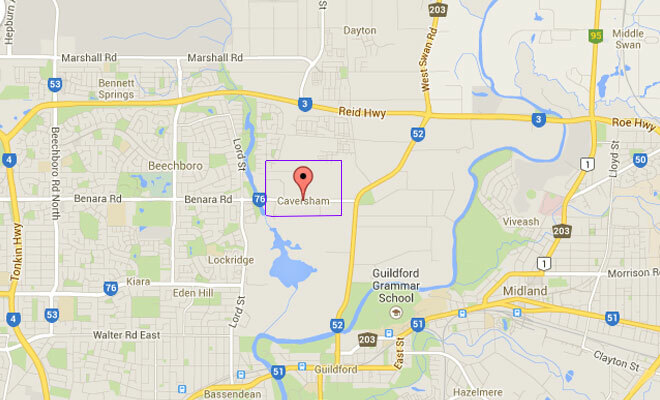 Caversham is located within the City of Swan 20 kilometres north east of Perth City. It has a population of approximately 2,693+ with a median age of 34, all of whom reside in the picturesque Swan Valley region. The area is famous for its wineries, restaurants, teahouses, breath taking scenery and for holding spectacular weddings and social events at Caversham House. The Caversham suburb has a range of beautiful attractions, but the Caversham Wildlife Park steals the show. The family owned and operated park was purchased in 1987 and has tripled in size since, featuring over 200 species and more than 2000 animals. This makes it the largest privately owned collection of native wildlife in Western Australia. Park visitors receive a personalised service by wildlife professionals who ensure they get the best opportunities for animal interaction, obtaining further information and getting photographs that provide memories that will last a lifetime. 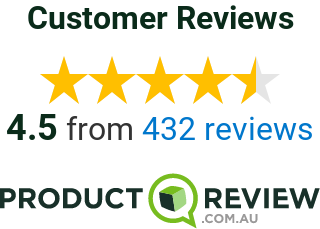 For more information on Whiteman Park, click here. 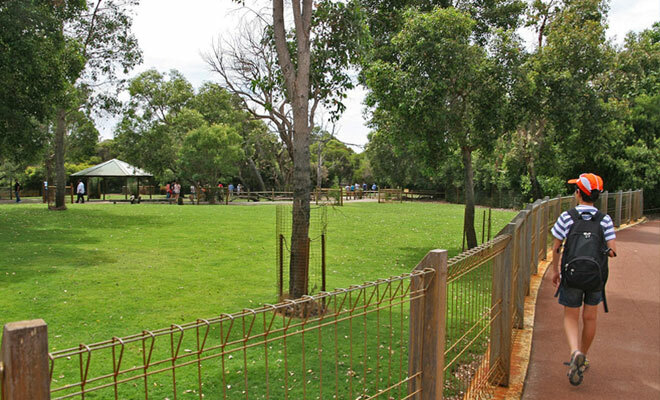 Caversham Wildlife Park is located within Whiteman Park, another attraction in itself for visitors to enjoy. 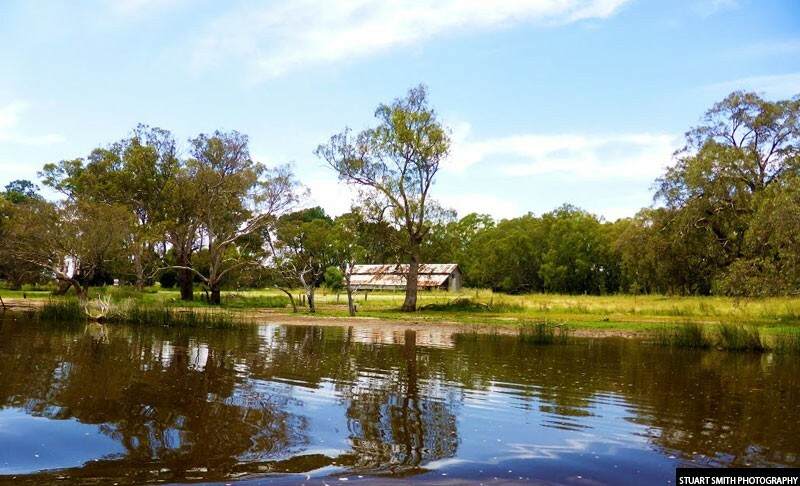 It consists of 4,000 hectare bush land that has accessible bush walking trails, picnic shelters, a mini water playground, disabled access and more. It’s known for its biodiversity, including having over 450 endemic plants and more than 120 vertebrate animals (some of which are rare and endangered), with over 17% of Western Australian bird species living in Whiteman Park. With a handcraft centre, motor museum, pottery centre, transport museum, children’s forest, lolly shop, tractor museum, train and tram rides, art gallery and more, there is plenty to keep you and your loved ones amused and you won’t get lost with their informative map guides. Riverbank Estate Winery and Restaurant (pictured above) offers some of the best food and wine in Perth and the Swan Valley region, with a stunning and relaxing atmosphere to contemplate life in. Other wineries & cafes in Caversham include Pinelli Wines, Vinyard Restaurant, Mandoon Estate and Fillaudeau’s Café Restaurant. However, it is Sandalford Wines is in Caversham on 3210 West Swan Road that is the most popular above all. It is one of Western Australia’s oldest and largest family owned winemakers. Its establishment on the banks of Swan River in 1840 coincided with the first European settlement at the Colony of Perth and the birth of Western Australia’s famous wine industry. 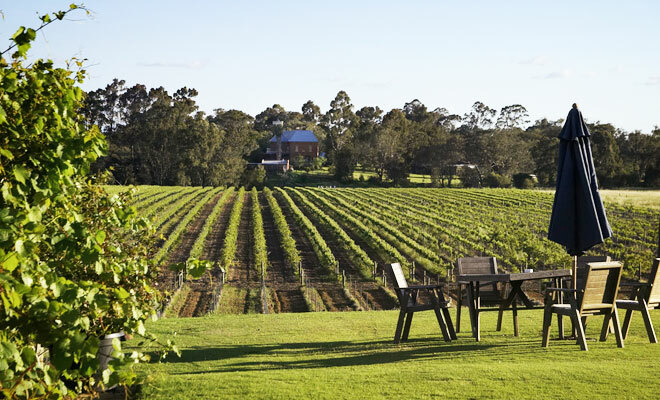 In 1970, Sandalford Wines was one of the first to open in the Margaret River wine region (275km south of Perth). Sandalford boasts a huge range of facilities for visitors to enjoy which include interactive winery tours, guided wine tastings, lunchtime dining (with both indoor and alfresco dining areas), an outdoor concert venue, a wedding venue and a corporate function centre. Caversham House Wedding. Perth Wedding Celebrants. Speaking of wedding and event venues, Caversham House has the most beautiful wedding reception venue and marquee venue in Perth, with their 2 main reception and function rooms and majestic scenery to match. They also have their own contemporary dining restaurant and private boat for VIP launches. They won best wedding venue in Perth for 2012, so they are worth checking out when there. Visit http://www.cavershamhouse.com.au/ for more info on what they have on offer. In regards to nearby schools, there is Caversham Primary School, Corridors Secondary College, East Beechboro Primary School, Governor Stirling Senior High School, Guildford Primary School, Lockridge Primary School, Midland Primary School and West Midland Primary School, making Caversham a convienent location for those with children or those looking to raise a family. Caversham is a gorgeous place to build your first new home. Register with Link House and Land now to be receive updates on Caversham house and land packages.